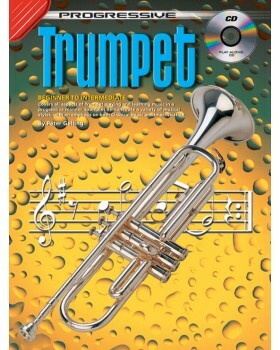 Covers all aspects of trumpet playing and learning music in a progressive manner. Examples demonstrate a variety of musical styles, with an emphasis on both classical music and improvisation. 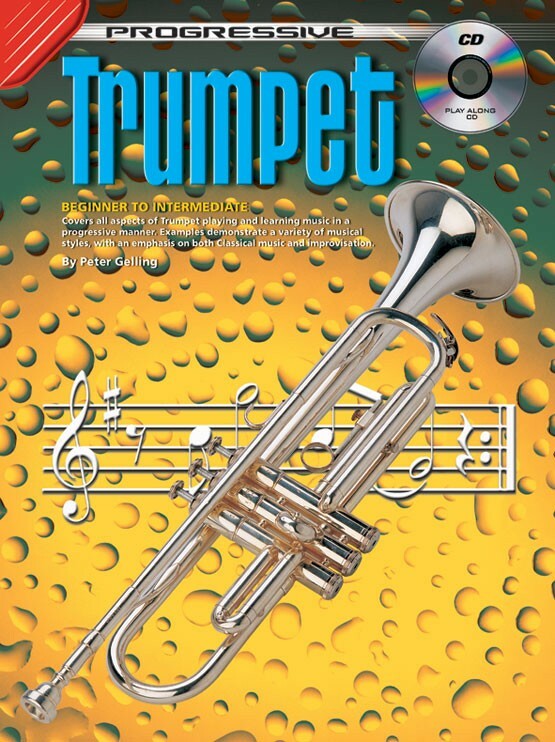 This book is suitable for anyone who wants to learn to play the trumpet or cornet, also features a chart listing all fingerings for the trumpet and cornet.